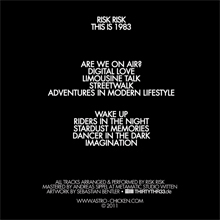 Astro Chicken Records – Risk Risk “This is 1983” LP – Chain D.L.K. 180 gram BLACK VINYL in a gorgeous picture sleeve, limited to 300 copies. “This is 1983” is Risk Risk’s debut long player. 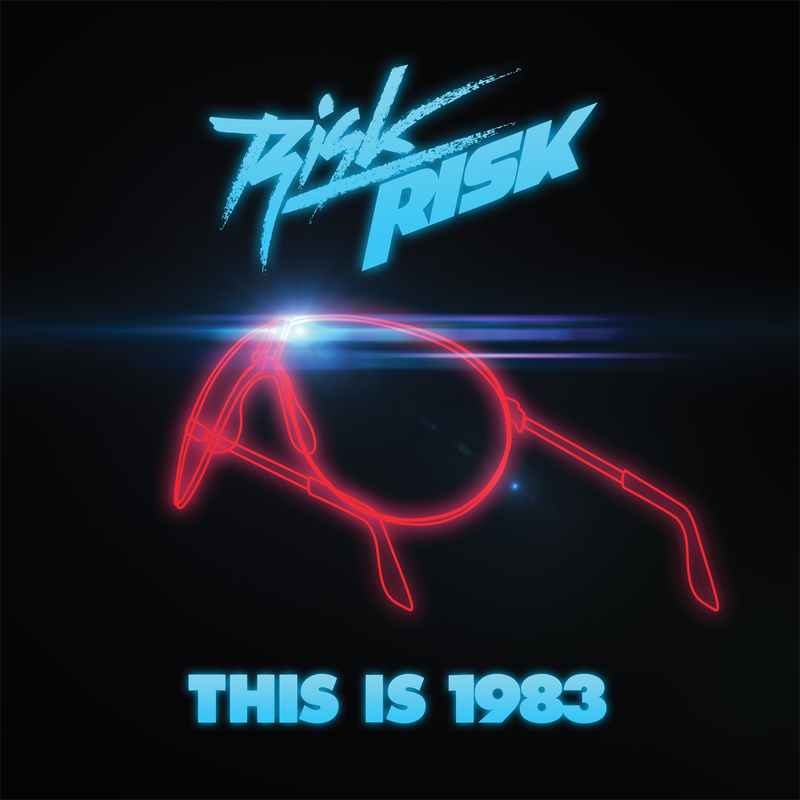 Using all-analog sound generators, his voice and a pair of Carrera sunglasses, Risk Risk creates classical synth pop with catchy choruses and hand-played synth lines.